The Legacy Health urgent care clinic in St. Helens will be moving later this year, but will remain in the city. Legacy Health public relations staff said the clinic will be moving from its current location at 500 Columbia River Highway to a new facility on Highway 30, near McBride Street. Piseth Pich, a public and community relations consultant with Legacy Health, said the new facility is expected to retain existing services, including primary care, urgent care, imaging and lab services. The goal is for the new clinic to open by June, if not sooner, she said. "This allows us to be in a new space that's a little bigger and, hopefully, better organized so it's less confusing and better for patient care overall," Pich said. The new location will also provide a more centrally located position in the city to serve clients, Pich added. 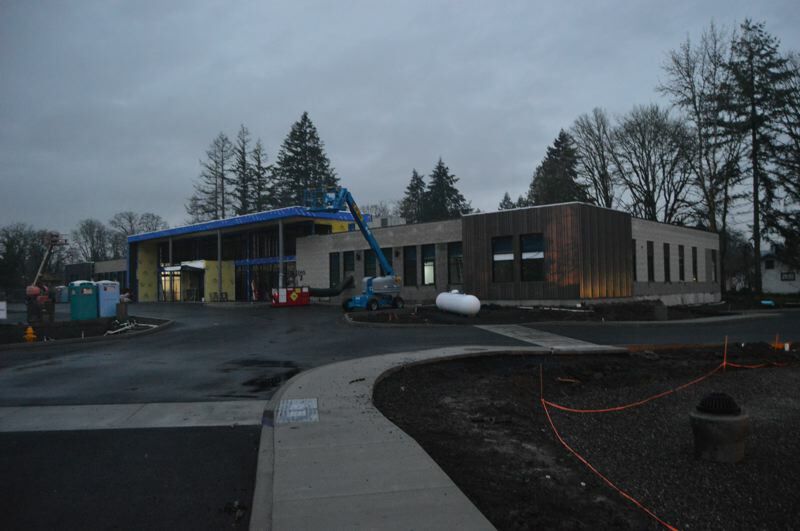 In 2016, officials with Legacy had planned to relocate the St. Helens urgent care facility to Scappoose. Legacy Health officials had signed a lease for a property on Havlik Drive and established a $1.3 million budget, but those plans were ultimately scrapped in late 2017. In 2018, Brian Terrett, a communications director with Legacy Health, explained that the facility had undergone staffing changes and an educational campaign instructing people to call 911 and go to an emergency room in emergency situations, versus visiting the urgent care facility, had been launched. Pich explained that the decision to stay in St. Helens was deliberate. "We're not going anywhere. We want to really reinforce that we're not going anywhere," Pich noted. Last year, St. Helens city staff administratively approved an application for Perlo Construction crews to build a 20,000-square-foot medical office building on a portion of property southwest of the Bank of the West building on Highway 30. In February, the planning commission approved division and rezoning of the property, which was formerly part of a large chunk of land known as Violette's Villa. While city staff noted that construction applications do not indicate what company will be moving into the building, it is the only medical office facility application on file with the city. Pich added that staff plan to place explanatory signs in the clinic to inform members of the public about the upcoming move, and an advertisement announcing the move appears in this week's Spotlight, on page A4.